Above: Michelle McSherry, artist Grant McSherry and Newfoundland friends 4 year old Enzo & 7 year old Henry enjoying an afternoon at Lake Coleridge, Canterbury, N.Z. How to order your N.Z. landscape art print. • Order via secure server through PayPal by going to our art prints page or to our Giclee fine art prints page. PayPal allows you to shop securely securely online. PayPal does not expose your financial information to the merchant and signing up is easy. Once you've signed up you can send your payment in minutes. PayPal is accepted by thousands of businesses worldwide. Freight within New Zealand is free and delivery outside New Zealand is NZ $22. All original Grant McSherry works available for purchase are on our brush and knife paintings for sale pages of this website. Please email us or call us on Skype to discuss your requirements. 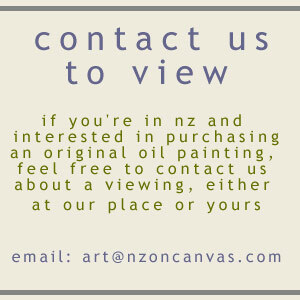 Please remember that while the art print or original oil painting is yours once paid for, the copyright and the only rights to reproduce the painting remain with nzoncanvas.com. Unless otherwise specified, art prints on paper and giclee fine art prints are delivered to you unframed, rolled into a sturdy cardboard tube. Unless otherwise specified, original brush oil paintings are framed and knife paintings are sold unframed. Giclee prints will take around four weeks to produce as we print them individually, when ordered. We stand by the quality of our work and if you should be in any way unsatisfied with your print we offer a money back guarantee. The guarantee is effective on the return of your print in good condition within 30 days of you having received it. 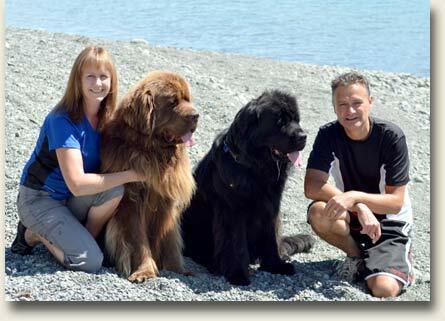 *Free delivery within NZ does not apply to wholesale orders.